MEDCARRY depends on volunteers and donations to provide this service. 48 hour notice is required for all trip requests. Do you or someone you know need this service? 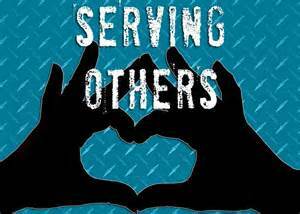 Would you or someone you know like to volunteer to help provide this service? MEDCARRY is a service of Bay Aging- a non-profit organization.